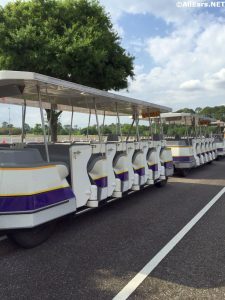 Whether you're hoping to enjoy some fine dining or entertainment at a Disney World resort hotel, you're planning to Park Hop, or you simply want to park your car for the week and let someone else do all the driving, there are lots of Disney transportation options to choose from. Here are some tips to help you maximize your Walt Disney World transportation experience! 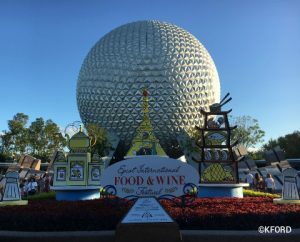 There are positive and negative aspects to packing light versus heading into the Disney theme parks prepared for anything. We discuss the pros and cons here. 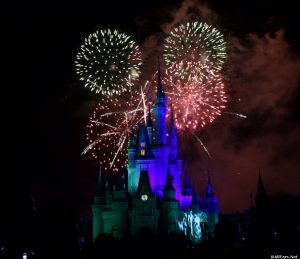 Planning a Walt Disney World vacation requires a lot of legwork -- but the first decision you'll need to make is when to go. We take a look at what the worst times to travel to the World are based on high attendance levels. 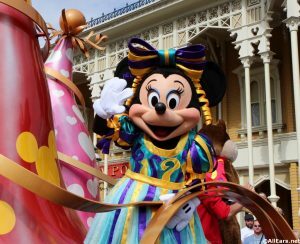 Seven Disney World Hacks to Help You Tour Like a Pro! Ever wonder how Disney pros seem to get so much done in one trip -- or even in one day? These Seven Disney World Hacks help you tour like a pro! Plan a Perfect Disney Vacation with Our Ultimate Timeline and Checklist! So you've decided to take a trip to Walt Disney World? You can rest easier with our Ultimate Timeline and Checklist for your Walt Disney World Vacation! 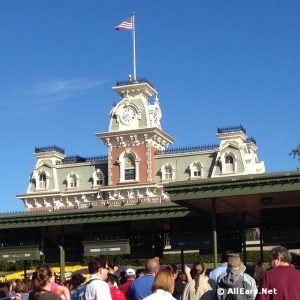 Lessons Learned: How NOT to Stress Over your Disney World Vacation! 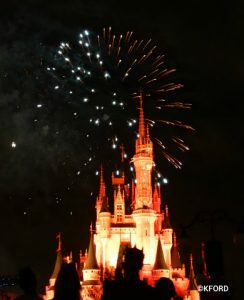 Planning a Disney trip can be stressful, but it doesn't have to be! Here are a few ways to change your perspective and have a more pleasant planning experience!